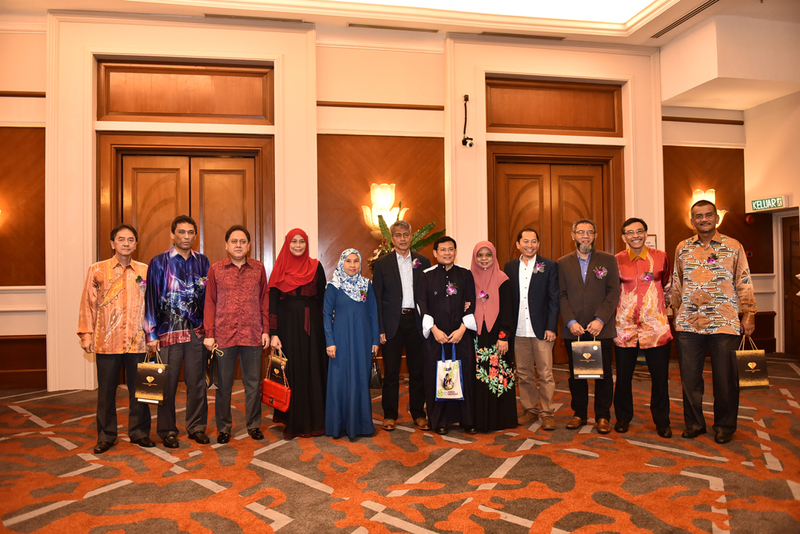 Putrajaya – In conjunction with the 60th Anniversary of TCI, TCI Diamond Jubilee Night was held at Putrajaya Marriot Hotel on Jan 27, 2018. Besides TCI staffs, President/Chief Executive Officer of TNB and TNB’s top management team also attended the dinner. TCI’s financial and operational performance was shared with them. Y.Bhg Datuk Seri Azman congratulated all the successful members of the team to create a variety of prestigious records such as sales and customer satisfaction. Datuk Seri believed that with new dedication and determination, the target of RM1 Billion sales will be achieved in the next few years.